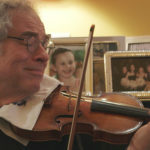 From Schubert to Strauss, Bach to Brahms, Mozart to…Billy Joel, Itzhak Perlman’s violin playing transcends mere performance to evoke the celebrations and struggles of real life; “praying with the violin,” says renowned Tel Aviv violinmaker Amnon Weinstein. 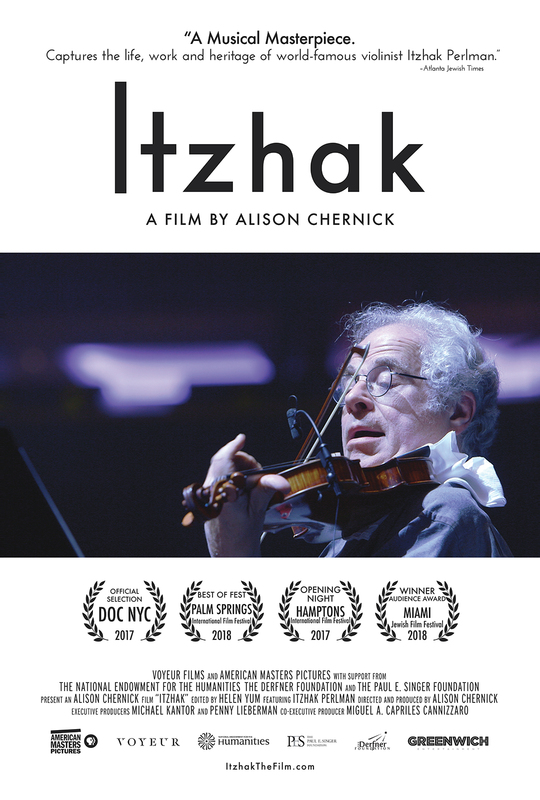 Alison Chernick’s enchanting documentary looks beyond the sublime musician to see the polio survivor whose parents emigrated from Poland to Israel, and the young man who struggled to be taken seriously as a music student when schools saw only his disability. 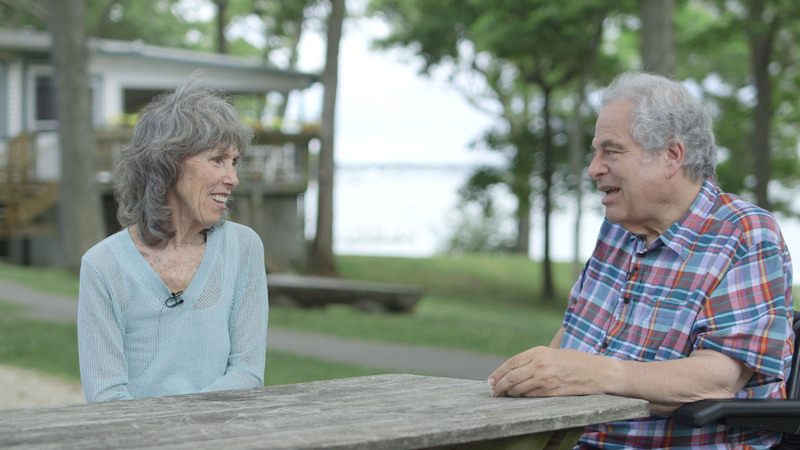 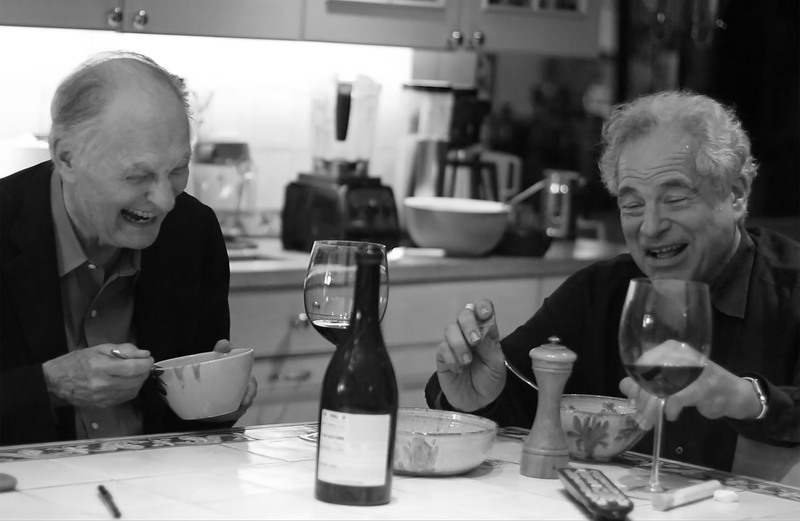 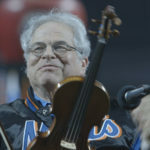 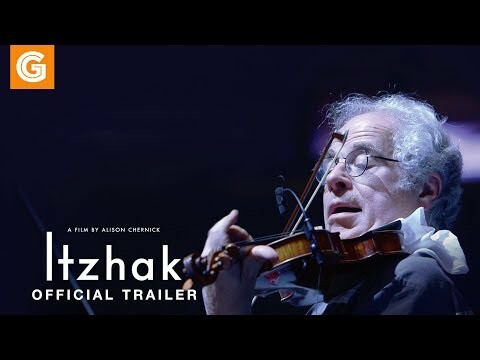 Itzhak himself is funny, irreverent and self-deprecating, and here his life story unspools in conversations with masterful musicians, family and friends, and most endearingly his devoted wife of 50 years, Toby. 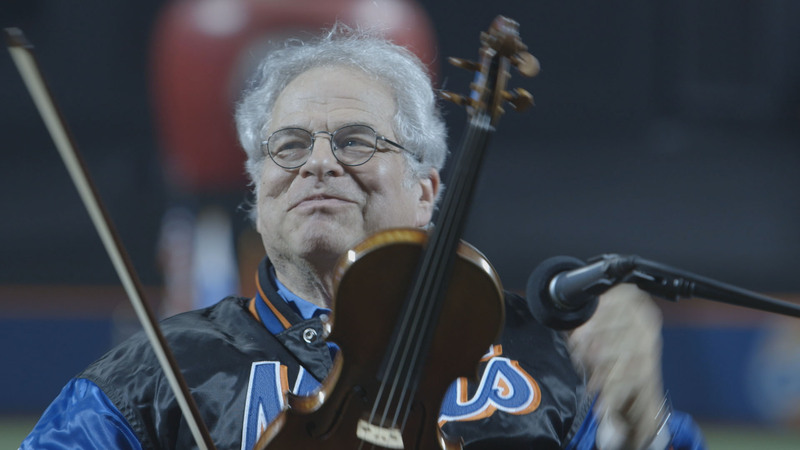 Itzhak and Toby’s lives are dedicated to their large, loving, Jewish family in NYC and their continual support of young musicians. 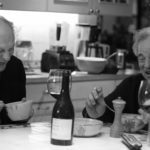 © 2019 Greenwich Entertainment	142 queries in 1.852 seconds.